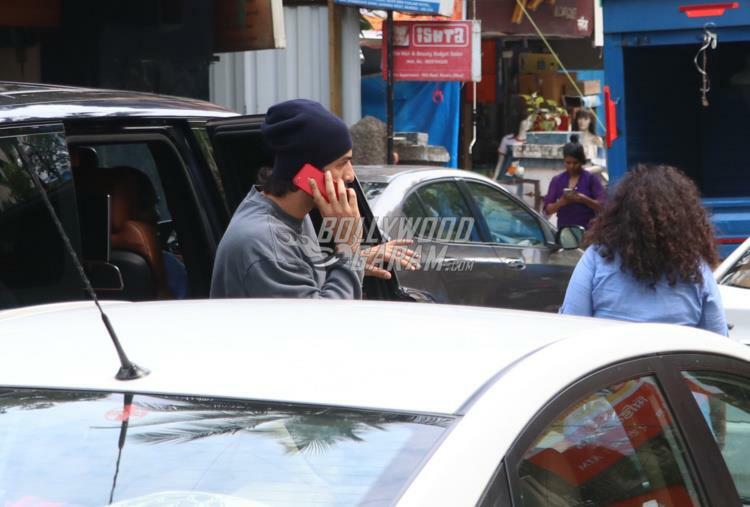 Ranbir Kapoor has been in the news in recent times when he was clicked with actress Mahira Khan in New York. 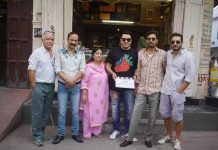 The actor, who is now back to Mumbai was seen dodging the cameras when he was snapped on September 27, 2017. 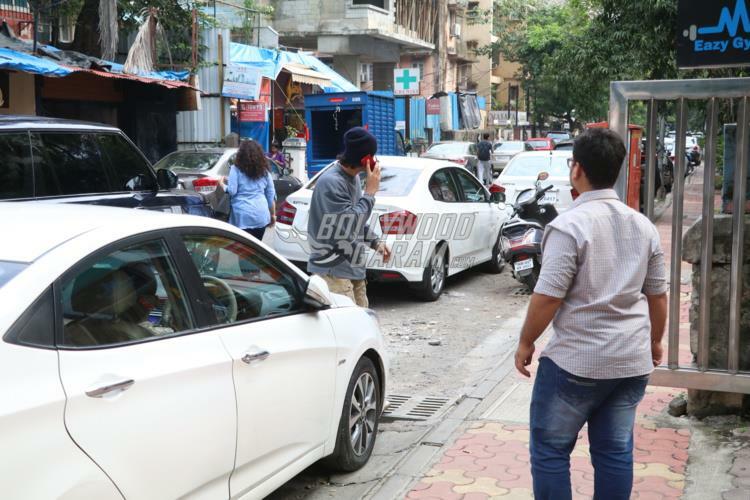 Pictures of Ranbir and Mahira went viral, which had shown the two smoking outside a hotel. 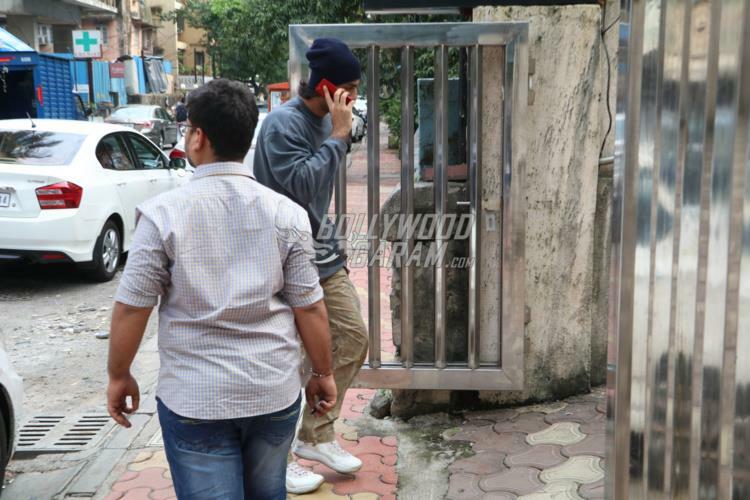 Ranbir was snapped in a grey pullover, khaki cargo pants and a beanie. 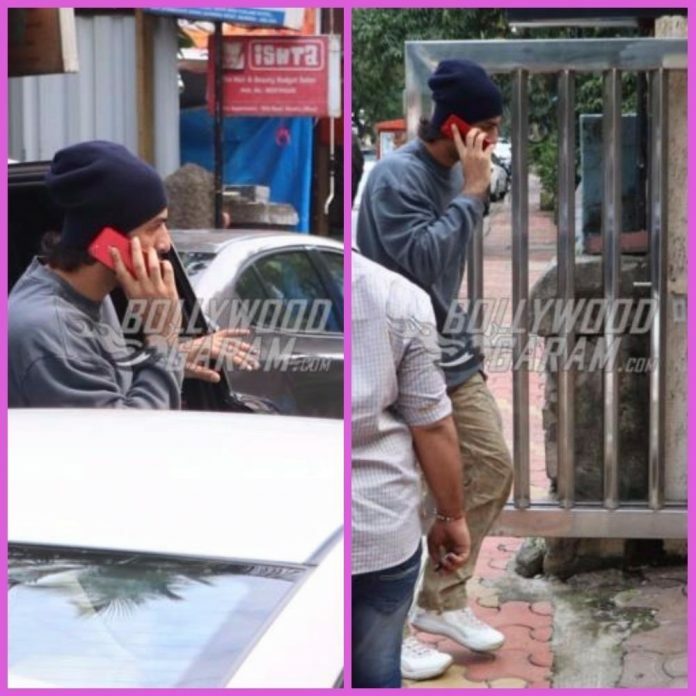 The actor was seen busy on his phone and sneaked away without interacting with the media and cameras. 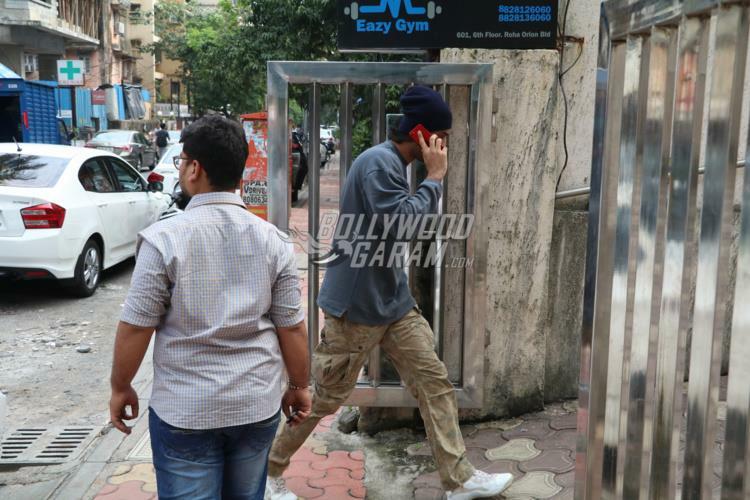 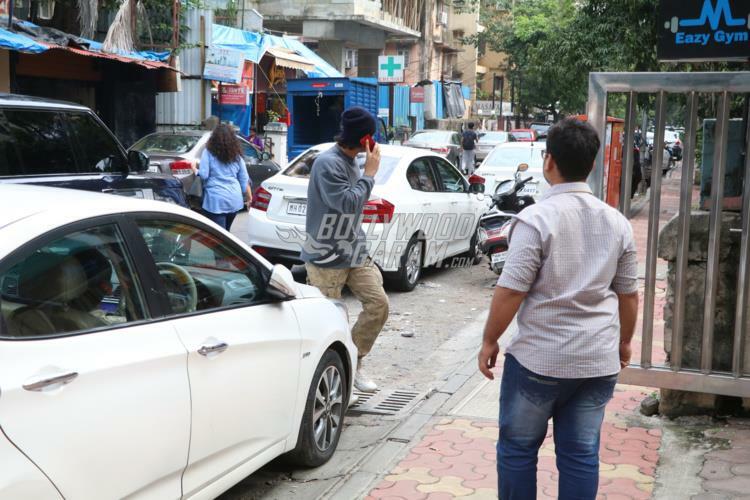 Exclusive photos of Ranbir Kapoor avoiding interactions with the media!